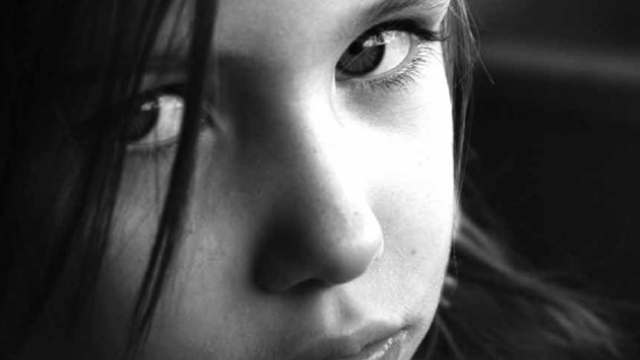 The damage caused by child abuse doesn’t always end in childhood. We offer support to adult survivors and training for those who support them. Abuse happens in many different ways, but behind every type of abuse is a misuse of power and control. You can start to repair the damage and reclaim your life. 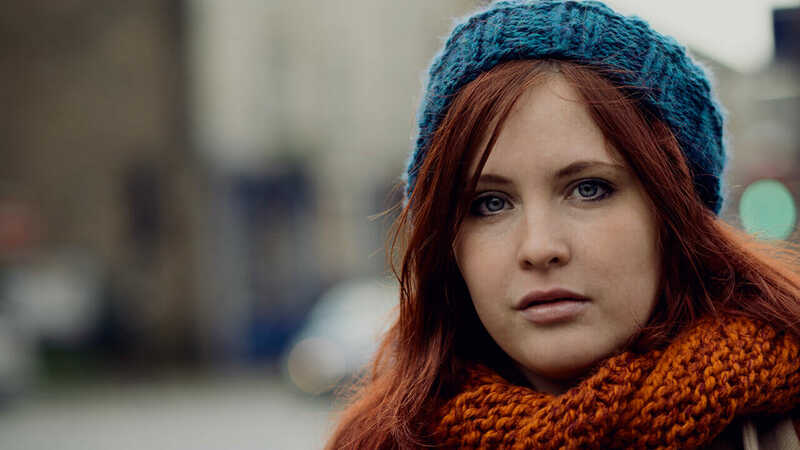 Adult survivors of child abuse often don’t receive the support they need, because professionals don’t understand childhood trauma and its impacts in later life. Many survivors fear telling people about the abuse they suffered because they worry that they won’t be believed or that listeners can’t bear to hear about it. Around one in five adults experienced some form of abuse in childhood. Childhood trauma can have lasting impacts, but the right support can transform lives.